The holiday season is over and you have some serious health and fitness goals set for 2017. Trouble is you have a hectic work and family schedule and not all the time that you would like available to bring these well laid goals to fruition. Sound familiar? A great addition to almost all workout plans worth considering is adding Sprints/Interval Training. Interval Training, HIIT – High Intensity Interval Training or Sprints as we call them in the Pursuit Training gym is using alternating bursts of intense activity with intervals of lighter activity. Elevating your Heart Rate is one of the best ways to burn fat and increase your fitness level. The length of the ‘sprint’ depends on your fitness level and the desired outcome. Interval Training can be done through many different activities, spin bike, running, elliptical, stair master, swimming or simply walking. **To make the sprints even more challenging – take it to a local hill or amp up the incline on the treadmill. When weight training using EMOTM – Every Minute On The Minute and create a similar physiological effect as sprints would. 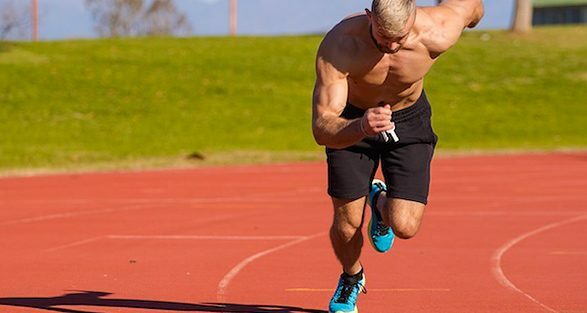 Why Add Interval Training to your workout? Maximize Aerobic and Anaerobic fitness in the same workout. 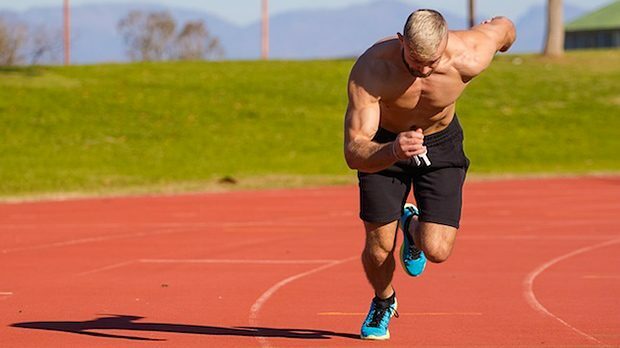 Because sprints are anaerobic they become anabolic (muscle building), thus leading you to all of the benefits of building muscles. Metabolic Afterburn – your metabolism is boosted longer than after a similar (or longer) length steady-state workout. Build your Heart – the most important muscle. Increased Insulin Sensitivity over time. Quick, effective way to get your workout into your hectic schedule. Sprints will help you look and feel amazing. Kickstart 2017 by adding Interval Training to your health & fitness plan. It is quick, 20 minutes can get you a great heart pounding workout. It is simple, no equipment necessary, you can do it anywhere – even on the beach during your sunshine holiday. You will see quicker results with 3 Sprint sessions/week then you would from similar steady cardio workouts. If you have questions or would like to add Sprints to your workout talk to your coach or email Head Coach Mike michael@pursuittraining.ca.